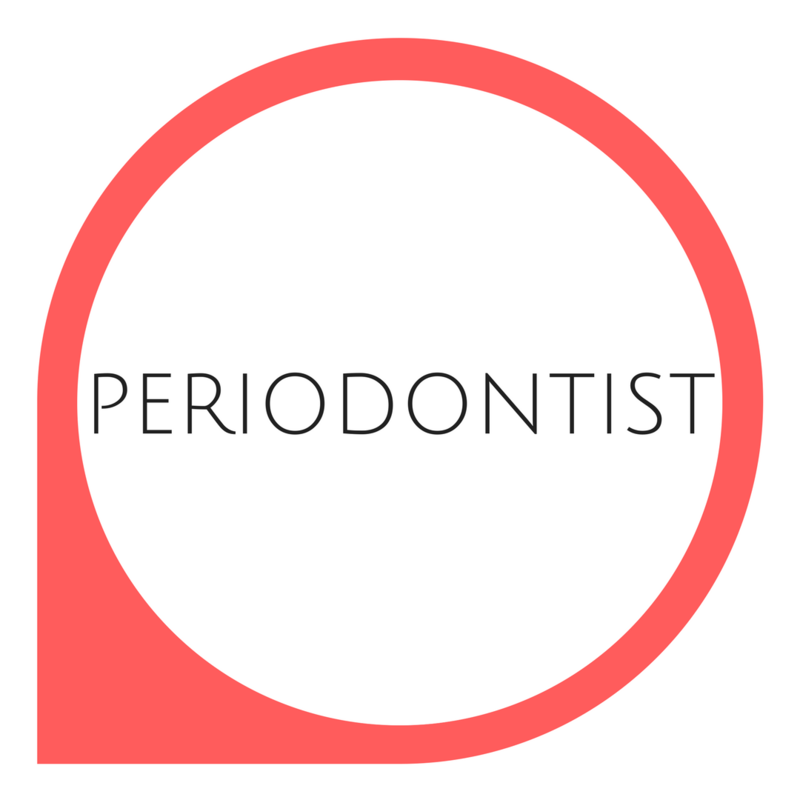 At PacificWest Dental Group, we offer one-time or on-going specialized dental care. 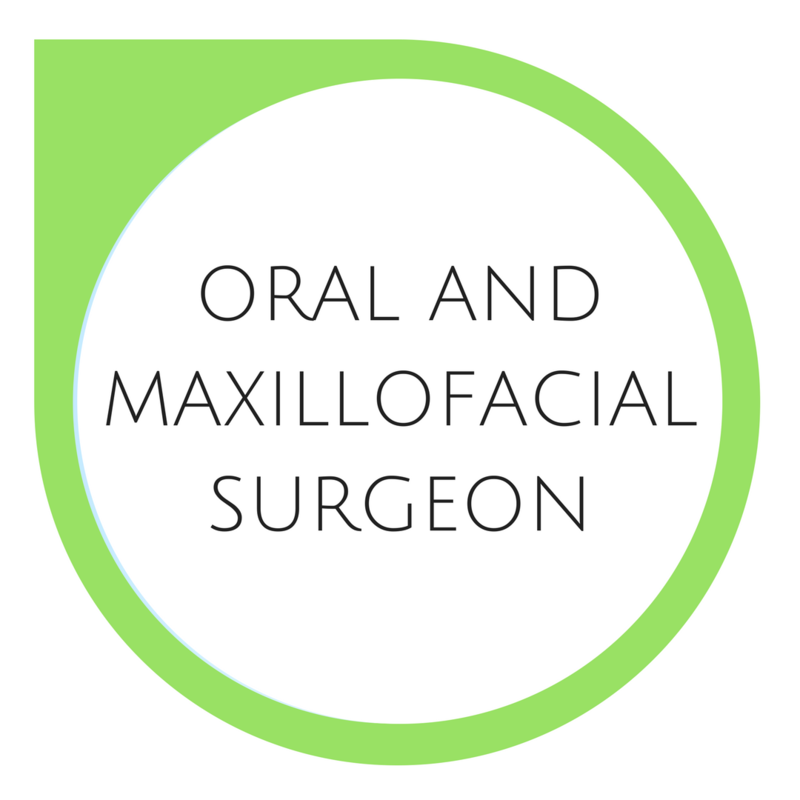 Our team of dental specialists each possess extensive individual training and experience; when combined with our intimate collaborative team approach, we are able to provide the highest level of dental care possible. Utilization of the latest proven technologies means an uncompromised ability to deliver the most appropriate treatment tailored to your individual needs. Our offices are centrally located in Vancouver and Surrey with convenient hours and plenty of free parking; this means that your valuable time and resources are saved for your own discretion. 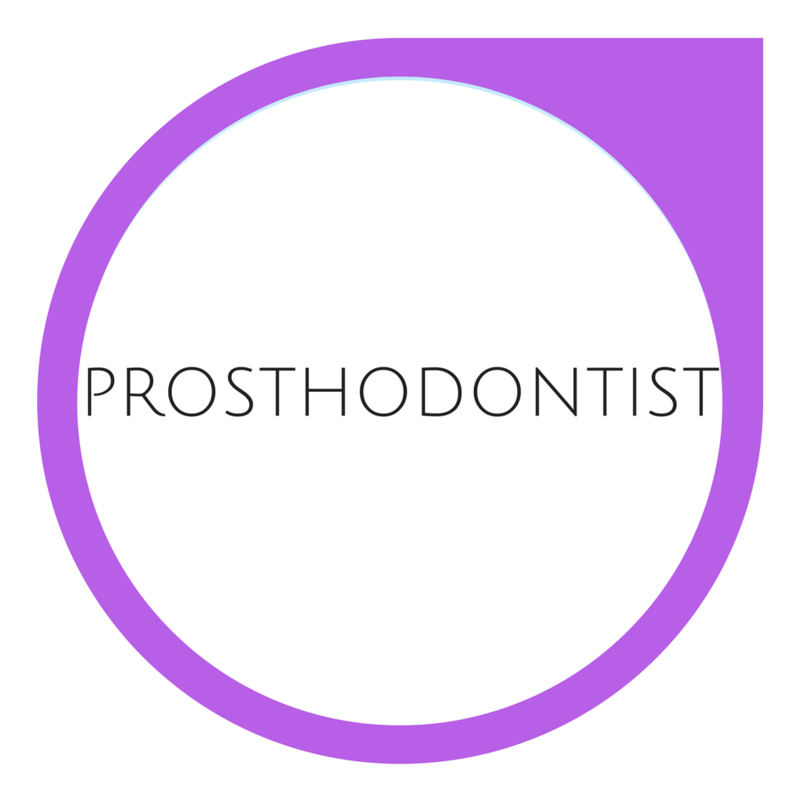 Dental specialists are dentists who dedicated their career to become the expert in a specific field of dentistry. There are currently nine nationally recognized dental specialties in Canada. After obtaining a DMD (Doctor of Dental Medicine) or DDS (Doctor of Dental Surgery) degree, a dental specialist requires an additional two to seven years of specialty training at a Canadian accredited education program. This is where the dental specialists become highly trained in state-of-the-art techniques and procedures for treating multiple, diverse, and complex dental conditions. Each of the doctors in our practice have been specially trained in specific areas of dental care. 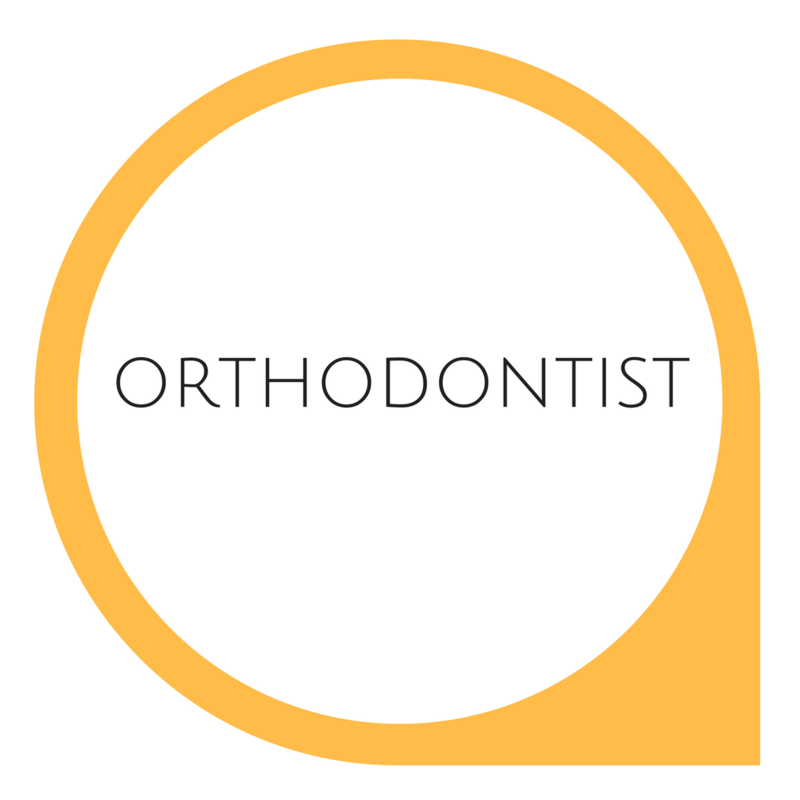 We have specialists in Orthodontics, Periodontics, Prosthodontics, Oral surgery, and Dental Head Pain. In general, to become a Certified Dental Specialist requires 2 to 4 additional years of training after completion of dental school. The extensive training has been put to good use, with some members of our team having served our community for over 35 years. All the doctors have joined our group because we all believe the best way to utilize our talents is to work collaboratively. Our team approach offers several meaningful benefits for our patients: first, you will receive comprehensive assessment, planning and treatment from a group of specialists that are accustomed to working with each other. Second, you will not need to travel long distances and endure waiting times in each of the offices. Third, all the appointments you need are booked in at your convenience in the order and time of your convenience. Together, this means you will receive the highest level of care in the most efficient manner; saving you time and frustrations. What is the Comprehensive Approach? The comprehensive approach is the concept of a team-based care that draws on the rich expertise of a group of dental specialists. Your dedicated team is not only co-located, but also engaged in meaningful collaboration. When everyone is on the same page to provide an all-encompassing treatment plan, the specialists are able to provide more predictable care at a higher efficiency and quality. Head, Neck, and Jaw Pain: There are many reasons why you may experience pain above your shoulders, and we can help you identify the source of that pain. By combining expertise in dentistry and latest technique in sports medicine, we will work with you to get you back to a pain-free lifestyle. Dental Sleep Medicine: Obstructive Sleep Apnea (OSA) is a condition that causes patients to have difficulties or even stop breathing all together during sleep. It is the most common cause of sleep disturbance, affecting 20% of adults and 5% of children. Oral appliance therapy had been proven to be an effective alternative to CPAP machine for mild to moderate cases. We will work with your physician and sleep specialists to help you enjoy sleeping again. In today’s fast changing world, our doctors have embraced the use of technology to improve the efficiency of treatment delivery. Our facilities include on-site diagnostic and laboratory services. In most cases, there is no need to travel to another location for testing, diagnosis, or laboratory services. We have also invested in the latest treatment technologies, and all our staff have been extensively trained in using these tools for your maximum benefits. At PacificWest Dental Group you’ll receive our focused attention. We take the time to listen to you and your concerns, and our dedicated care teams work together to help solve your toughest dental health challenges. Our superior team member to patient ratio means abundant time to listen to your concerns. You will be the centre of our attention.